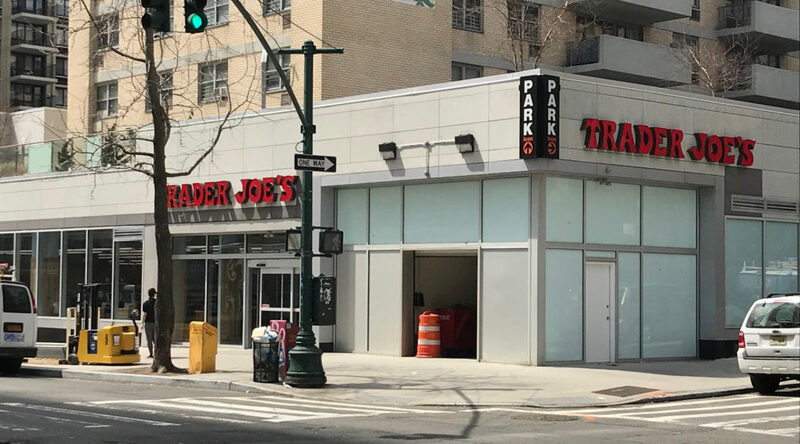 The Trader Joe’s store that is being built at 670 Columbus avenue now has signage. Opening date to be determined. 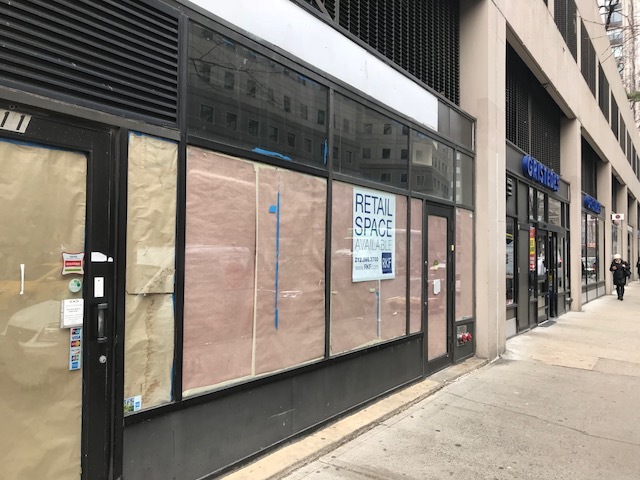 Should NYC landlords be fined for leaving their stores empty? 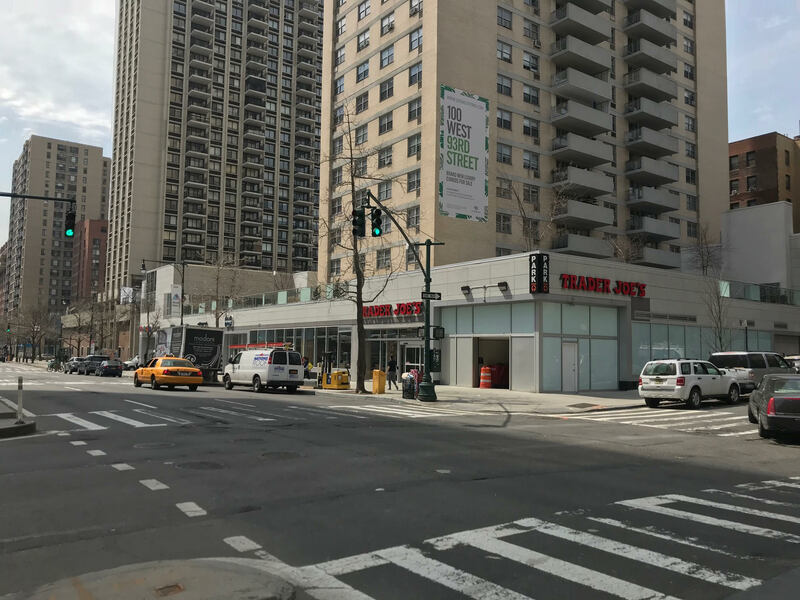 Amid a 27% vacancy rate on Amsterdam avenue on Manhattan’s Upper west side and a 20% vacancy rate in Soho, Mayor Bill DeBlasio is considering a vacancy tax or fine for Manhattan landlords that leave their stores vacant. 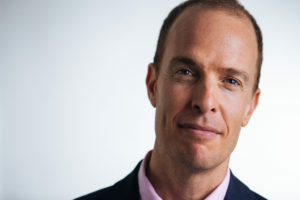 The idea is in the planning stages without a concrete plan as to how it would work. Retail has been struggling due to the brick and mortar sales declining as internet sales have risen in the last several years. 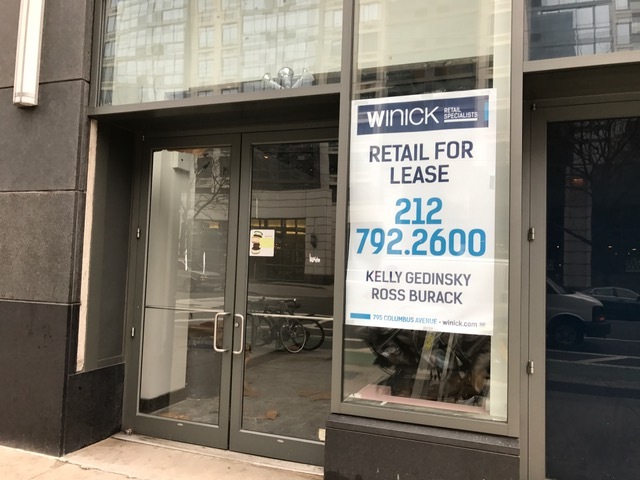 After spending $6 million to renovate the Soho space at 131 Greene street, they put it on the sublease market asking $2.25 million per year. This was supposed to be the first of Google’s retail locations and to compete with Apple which has a well established network of stores. Just one week ago, Microsoft opened their first New York City store on Fifth avenue just 6 blocks from the Apple store. On Monday, Microsoft opened the doors to it’s flagship retail store on Fifth avenue at 677 fifth avenue. The store will have 5 floors and 3 of them open to the public. It reportedly was a very busy day at the new store due to the launch of the Surface Pro 4 tablet. The 22,369 square foot store will feature products from their partners as well including Dell. 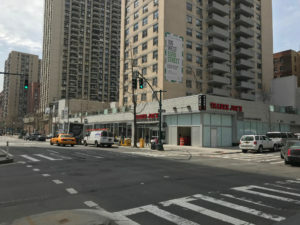 Ideally located on Fifth avenue and 53rd street and within a stone’s throw of the Apple Store on Fifth avenue and 59th street, this will be the 113th store in the MS network.